Progressive mare I Am Serious (5m Choisir x But I'm Serious, by Bianconi) has chased home Melbourne Cup contender Avilius (GB) at her past two starts, but dropped back in distance and returned to mares grade, she became the latest stakes-winner for Chosir when taking out the Group III ATC Angst Stakes at Randwick. 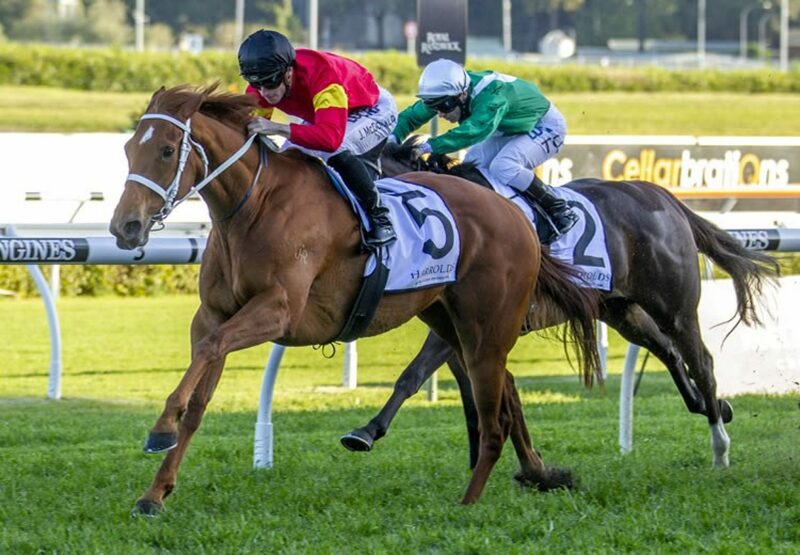 Prepared by Chris Waller, I Am Serious has been steadily working through her classes and soared to new heights with this length and a quarter win over 1600 metres. Bred and retained to race by country trainer Bob Haire, she won her first three starts for him at Taree, Muswellbrook and Tamworth before he sent her to Waller to make the most of her potential. 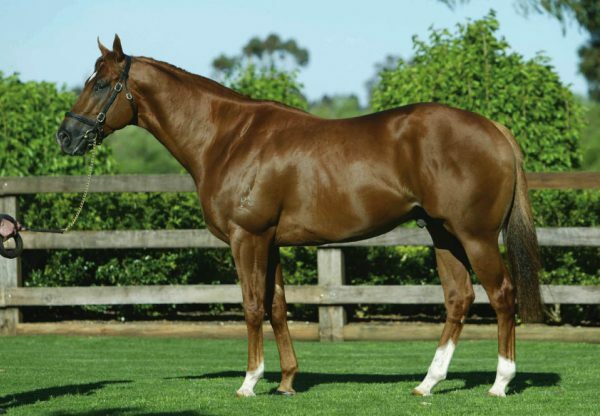 I Am Serious has gone right on with the job and now has the impressive record of eight wins and six placings from 15 starts with prizemoney in excess of $429,000. Chris Waller was in Melbourne to oversee Winx's Turnbull Stakes win, so Charlie Duckworth represented the stable. "She turns up every time and she is very game and very gutsy," Duckworth said. 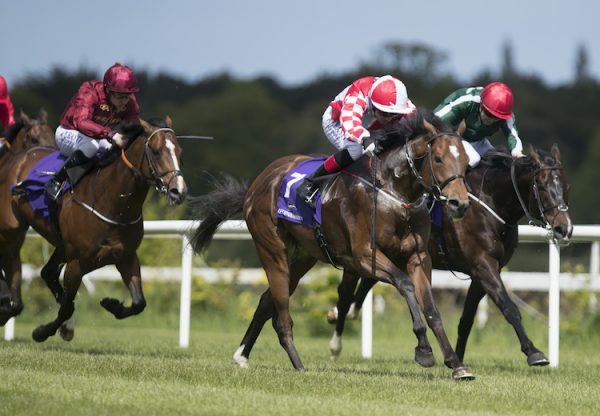 "She's just been a pleasure to train and hasn't put a foot wrong so we're delighted for connections and thankful for their faith in us. "She's very good on a wet track. She just got the dream run through. I think everyone was a little bit nervous at the point of the turn, whether she would get out, but when the gap came she took about 100 metres to go through her gears and was very strong late." 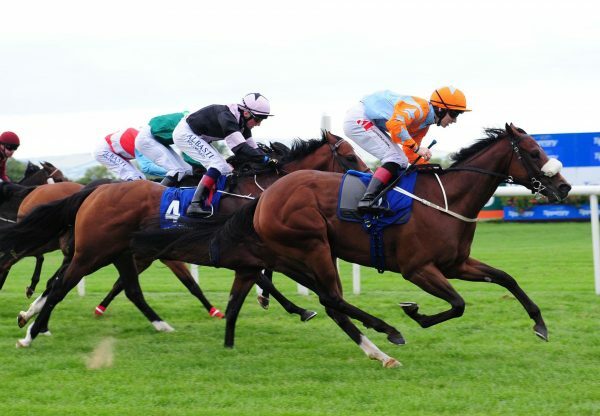 I Am Serious is the best of four winners from Group II placed Bianconi (USA) mare But I’m Serious, who also bred and raced by the Haire family. But I’m Serious was covered last spring by Foxwedge. 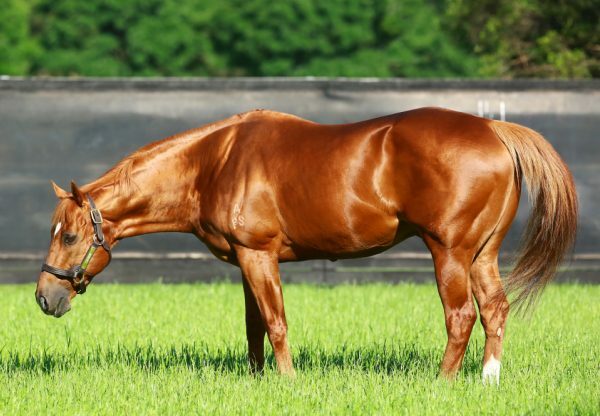 I Am Serious is the 92nd stakes-winner for evergreen sire Choisir, who stands at Coolmore at a fee of $29,700.